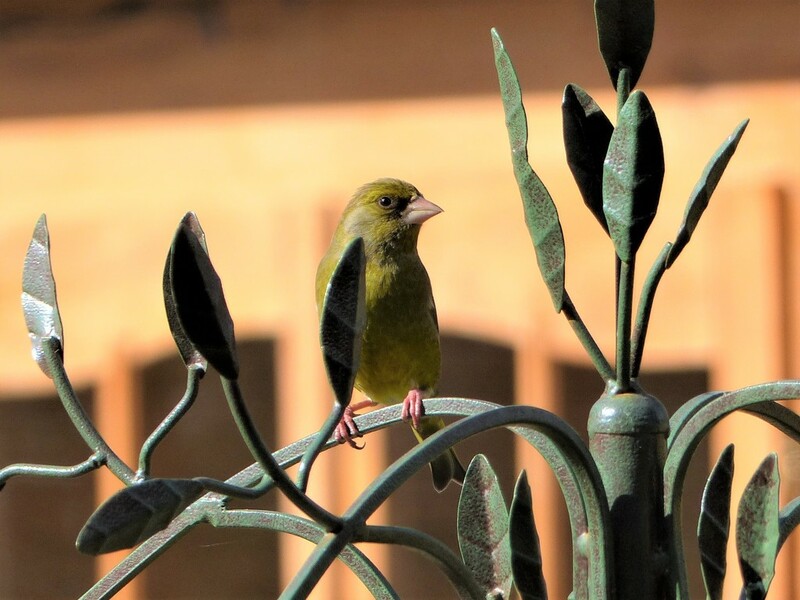 A few greenfinch have been putting in an appearance just recently. It's good to see their numbers increasing after they were badly affected by a disease. Lovely. I have never seen one. Such a sweet shot !